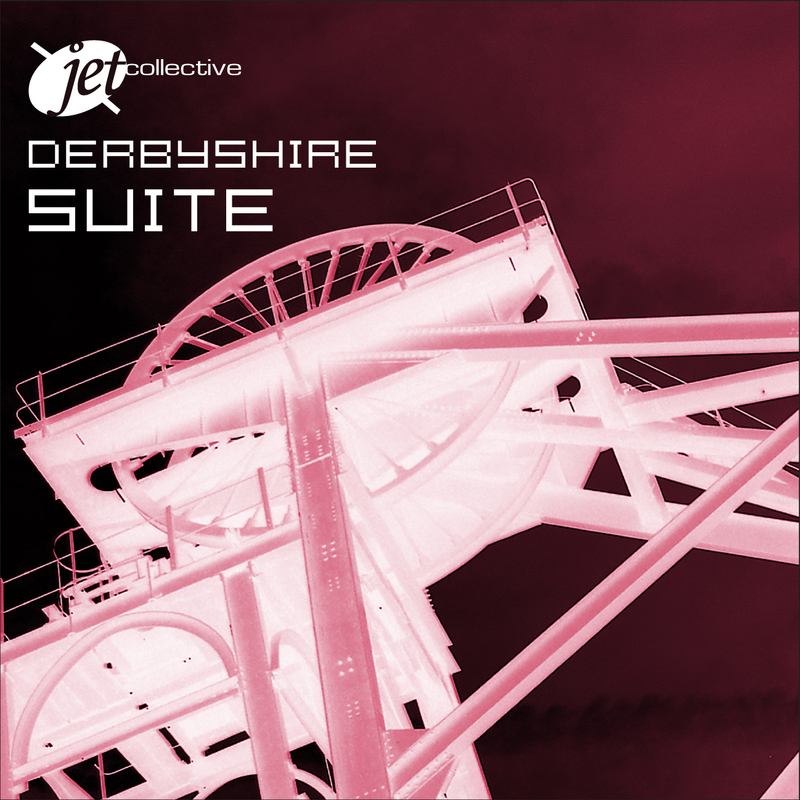 The STUDIO RECORDING of the ‘DERBYSHIRE SUITE’ is now available on JETWORKS records. The suite has had fantastic reviews and the Buxton Festival Fringe performance on Wed July 18th, 8pm at Buxton Methodist Church, coincides with the release of the studio recording, (released on May 21st 2012), which is now available from the JET Collective, and to download worldwide from i-tunes, amazon and other major sites. 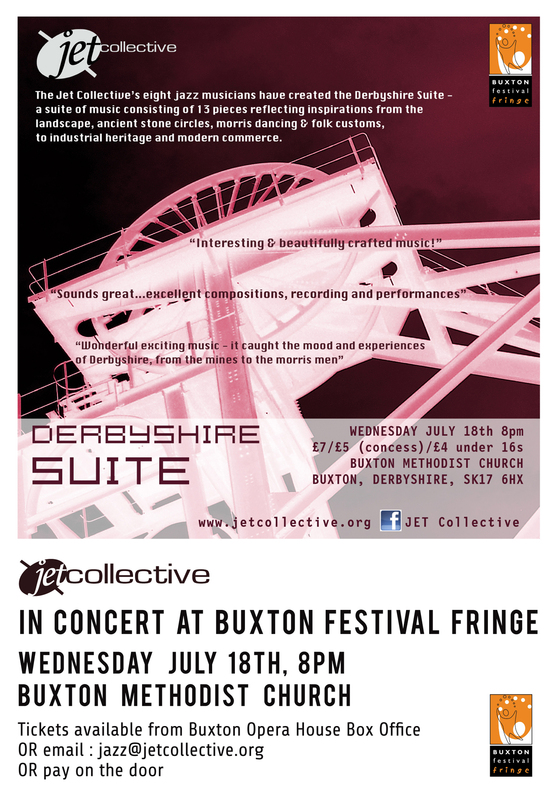 The JET Collective perform the complete ‘Derbyshire Suite’, consisting of 13 pieces of music reflecting inspirations from the landscape, ancient stone circles, morris dancing, folk customs, to industrial heritage and modern commerce. They bring influences from folk, rock and classical, all with a strong jazz background. They are performing it as part of the Buxton Festival Fringe, in the beautiful BUXTON METHODIST CHURCH. Get your tickets as soon as you can, or pay on the door. A number of JET Collective members will be around on Fringe Sunday (Jul 8th) in Buxton Pavilion Gardens – so come and have a chat and grab a flyer from them! Tickets £7/£5 concess available from Buxton Opera House Box Office (online or on 0845 127 2190), jazz@jetcollective.org, or on the door. 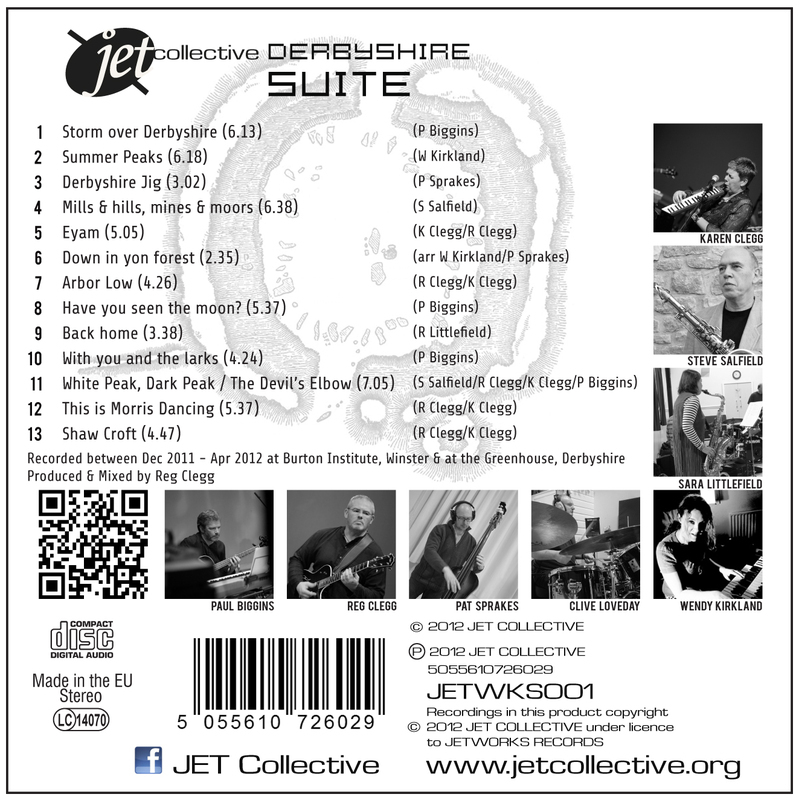 The suite has had fantastic reviews and coincides with the release of the studio recording, which is now available from the JET Collective, and to download worldwide from i-tunes, amazon and other major sites.